DSLR Controller app + Android smartphone = DSLR monitor. 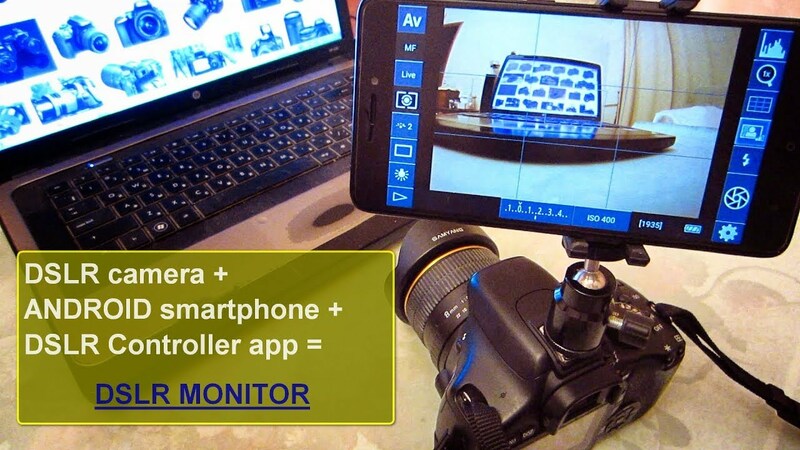 Control DSLR Camera from Android Phone with DSLR controller app.Transformation your Android smartphone in DSLR monitor. I bought this app for 10bucks. Best app ive bought. Can't you just buy a data to usb c cable?